2018 is shaping up to be a good year for horror movies with hits like A Quiet Place, Unsane, Winchester, and Annihilation already released. But there is still so much more to come. Here are 9 upcoming horror movies, plus a bonus one, so watch out. 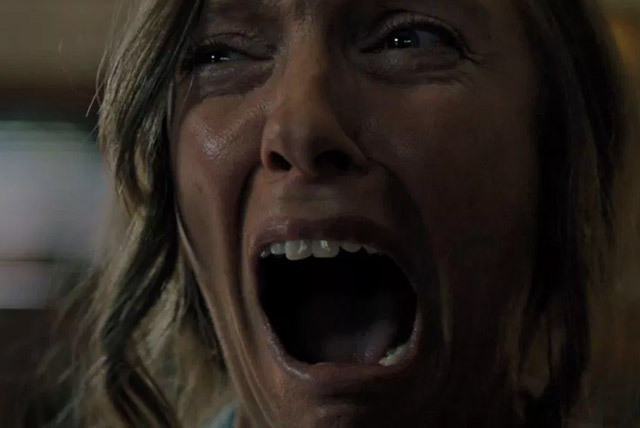 Over the years, studio A24 has built a reputation for delivering unusual and terrifying films; Hereditary seems to be no exception. Hereditary is writer/director Ari Aster’s directorial debut and has received chilling reviews after its first showing at the 2018 Sundance Film Festival. This supernatural horror film follows the Graham family and the unusual events that follow the passing of Annie Graham’s mother, Ellen. Aster allows us an inside look at what happens to the demons we inherit from our ancestors. Hereditary opens in theaters June 8. Since its inception in 2013, The Purge franchise has been based on a terrifying concept: for 12 hours each year, all crime is legal in the hopes that in a single night, all our human aggression will be released to create, in the long run, a safer country. 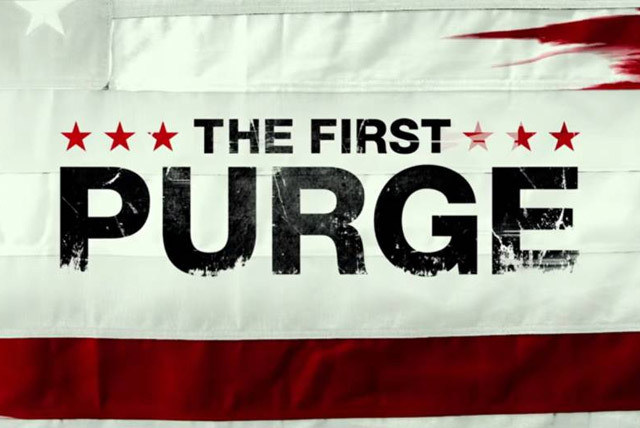 The First Purge tells the story of how this gruesome sociological experiment went from a small scale test to a nationwide epidemic. Set as a prequel to The Purge, it dives into the manipulative and political corruptions behind the national event. The First Purge will be in theaters Independence Day. Your government thanks you for your participation. Have you ever wondered what happened in those couple of decades between Predator 2 (1990) and Predators (2010)? 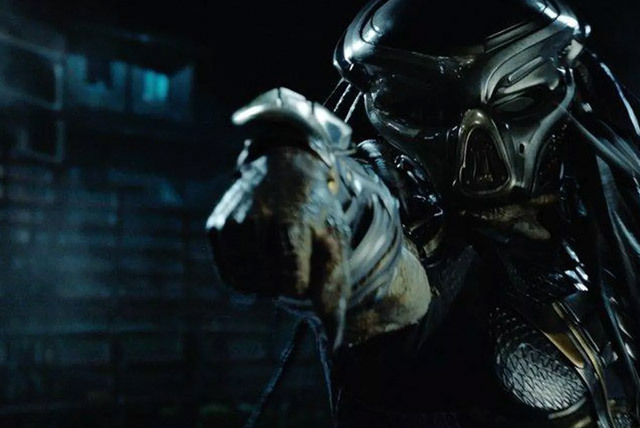 If so, the fourth installation of the Predator franchise, The Predator, has got you covered. Taking place between the second and third Predator film, a young boy accidentally brings the Predator crashing back down to Earth, leading to the assembly of an elite team of soldiers to stop the ruthless killing machine. Catch The Predator in theaters September 14. 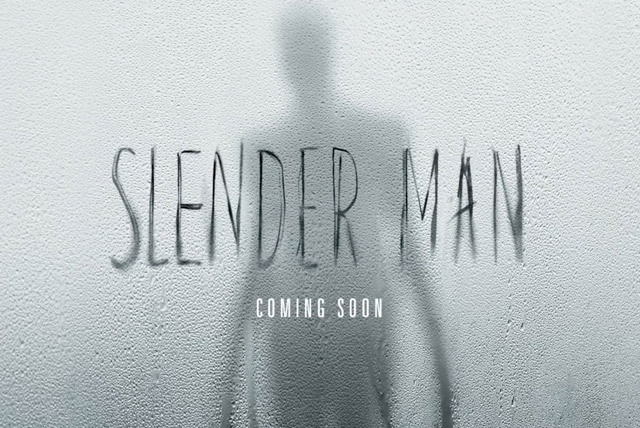 The Slender Man character has been a disturbing source of horror since it first popped up on an internet forum in 2009. Several video games and fan films have been made about the tall, faceless figure but none this commercially huge. The film follows a group of teenage girls who become psychologically and supernaturally haunted by Slender Man after one of their friends goes missing. This eerie spin on the urban myth hits theaters August 24. On a scorching summer day in 1947, a country doctor named Dr. Faraday is requested at Hundreds Hall, a once lavish estate now in decline. Mrs. Ayres owns and lives in the hall with her two grown children, all of whom seem afflicted with more than just sickness. Soon after entering the house, Dr. Faraday comes to realize that the supernatural, not an illness, is plaguing the current owners. 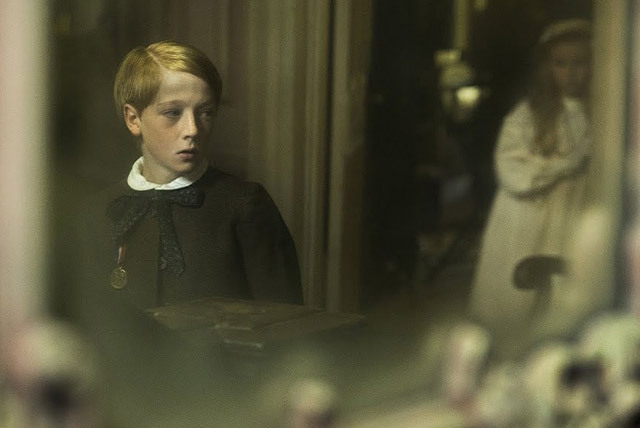 Based on the Sarah Waters book of the same name, The Little Strangers will open in theaters August 31. 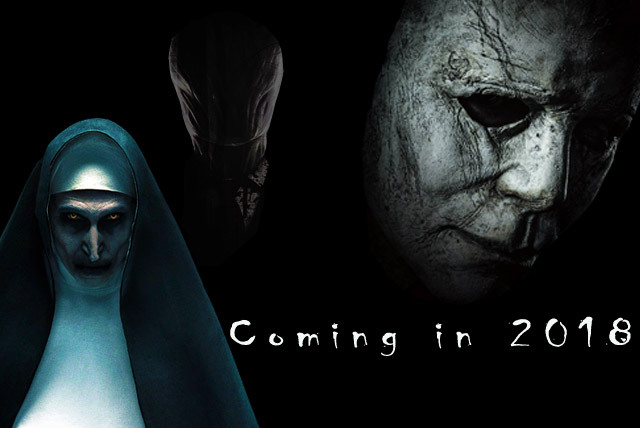 Since the release of the 2013 blockbuster The Conjuring, its cinematic universe has been expanding rapidly. 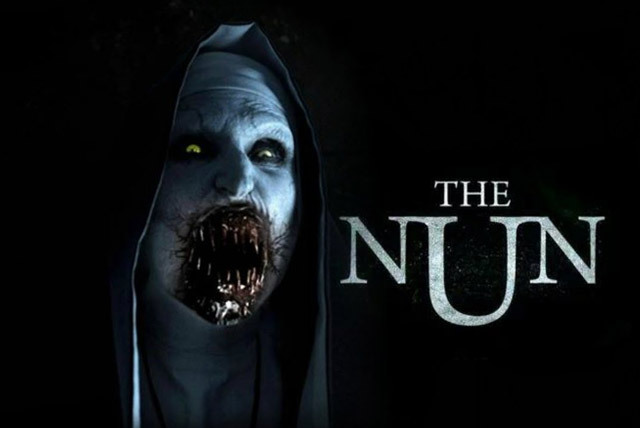 The Nun is a spin-off story about the terrifying nun character introduced in The Conjuring 2 (2016). The film takes place in 1952 Romania and follows a nun, a Catholic priest, and a novitiate as they investigate the strange nature behind the suicide of a nun. The Nun is the first installment of this spin-off, though chronologically, it’s the first movie in The Conjuring universe. The Nun will be released on September 13. 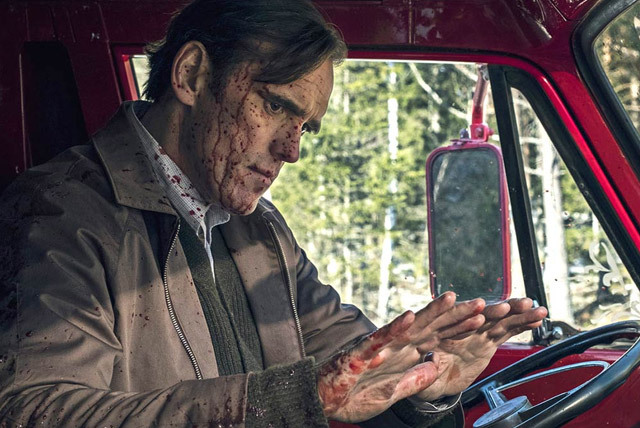 The House That Jack Built made its debut at the 2018 Cannes Film Festival earlier this May and saw mixed reviews. During the premiere, more than a hundred audience members walked out, while the remaining audience members gave it a six-minute standing ovation. This highly controversial film centers on Jack and his 12 years as a serial killer. Director Lars von Trier describes it as celebrating “the idea that life is evil and soulless.” The US release date for this psychological horror film is yet to be announced. Nothing kills the holiday mood quite like a zombie apocalypse. 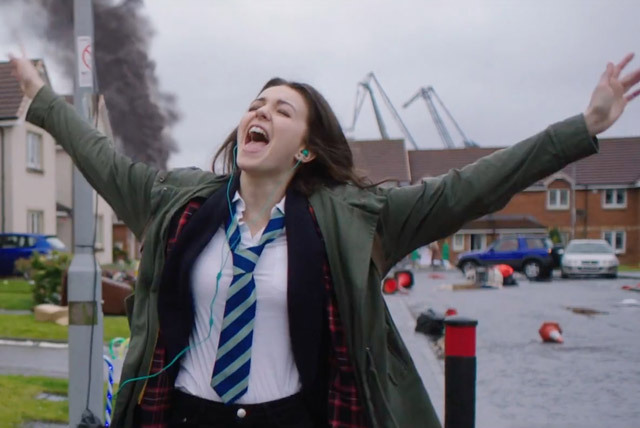 In this zombie musical, high schooler Anna and her friends need to not only fight with their hearts but sing with their hearts too, to keep these undead monsters from ruining the Christmas cheer. Look out for this horrifying delight in theaters December 7. Dario Argento’s 1977 cult classic Suspiria returns but as more of a reboot then a remake. 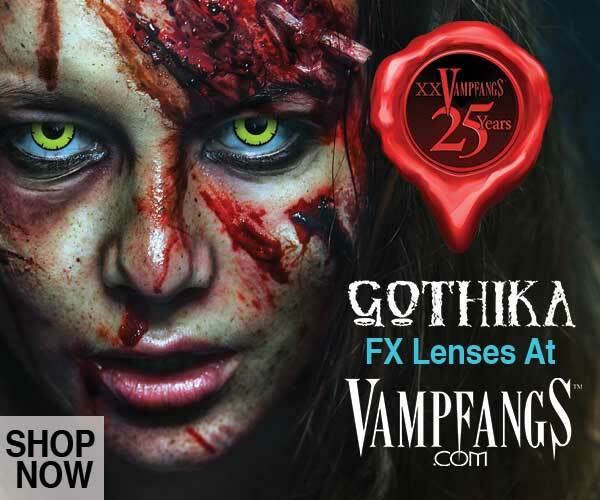 Actor Mia Goth, who also starred in the original 1977 version of the film, has said that this film will be more of a “nod of the hat to Dario Argento's version of it.” The film follows a young American ballet dancer that enrolls in a famous Berlin school of dance. As time goes on students start disappearing, and the disturbing tales of witchcraft and brutal murders that take place in the school come to light. The film will be released on November 2 by Amazon Studios. The infamous Michael Myers returns in the eleventh installation in the Halloween franchise. 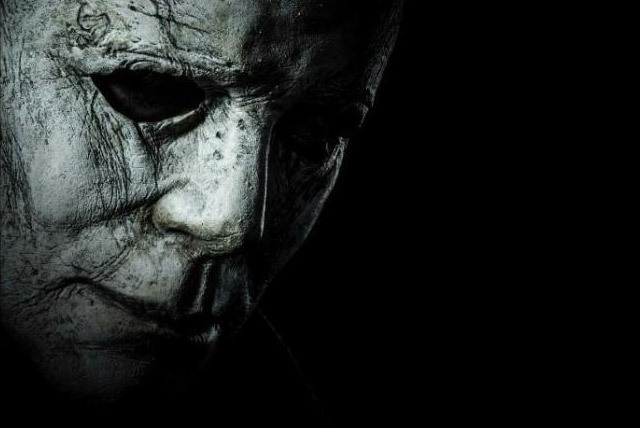 Halloween (2018) takes place forty years after the first Halloween (1978) but will disregard the previous sequels. In 2007, Dimension Films lost the rights to the Halloween series and was later obtained by Blumhouse Productions. Series co-created by John Carpenter has decided to take the series in a more violent and gruesome direction with the help of Blumhouse Productions. The story revolves around Laurie Strode and how she will handle coming face-to-face with Michael Myers once more. Catch this Halloween sequel in theaters October 19.